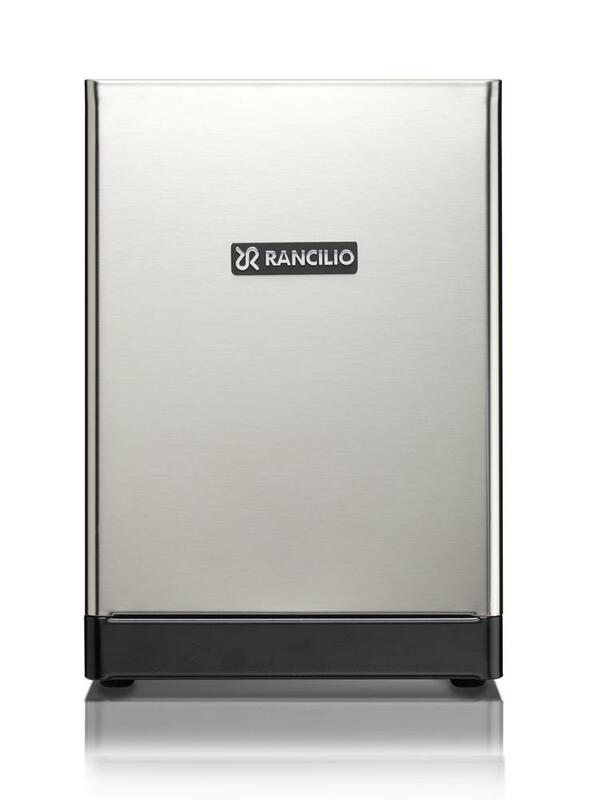 The Rancilio Silvia M espresso machine has been recognised by home baristas as a great choice. The powerful boiler and the commercial size head make it produce a high quality espresso. 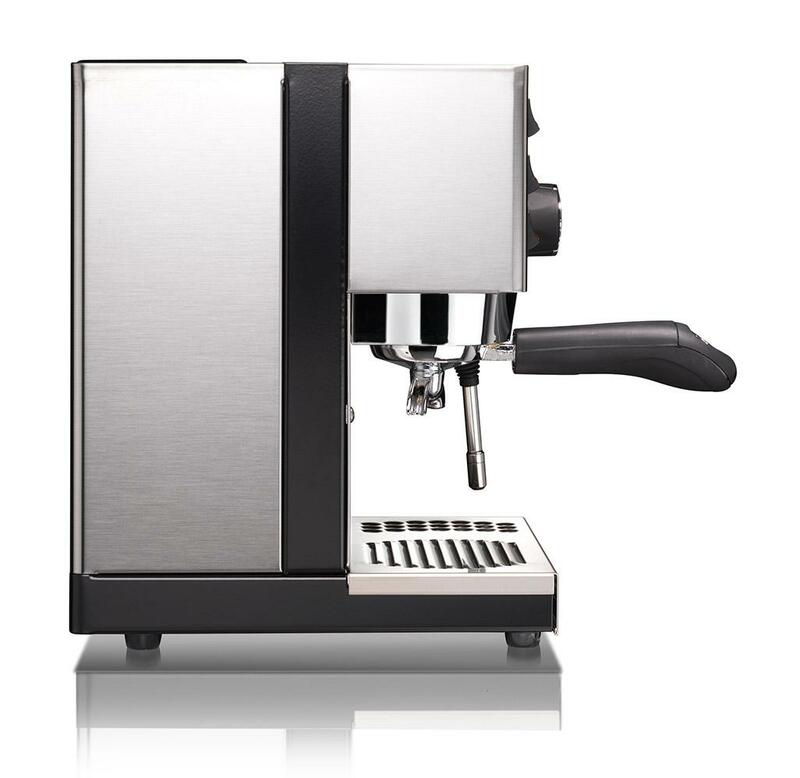 The espresso machine is nicknamed Ms Silvia, and is a solid unit that is built using high-quality durable stainless steel. Add to that the doserless grinder and with fresh roasted decent coffee, you can have the coffee experience you want in your control. 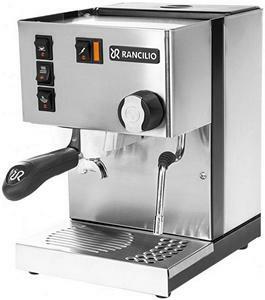 The Rancilio Silvia M is has a heritage of note. Rancilio is an espresso machine manufacturer, founded in 1927 by Roberto Rancilio in Parabiago, Italy. 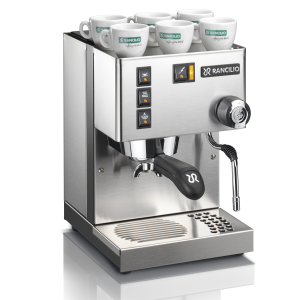 The Rancilio commercial range is well respected and known for its quality of espresso brew. We really love this machine if you love espresso, and you want to make espresso at home this is our de facto standard. Everything is judge relative to this machine. Why? It is a sturdy and well established design. 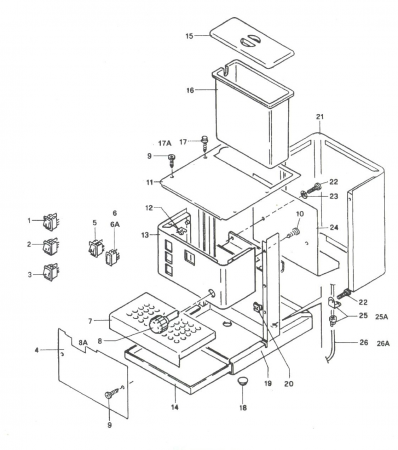 The portafilter head is commercial size, so any commercial additions like, tampers, distribution tools, calibrated baskets and the like can be used as they would be in commercial machines. It has a 300ml boiler, enough to make 5-6 espressos on a row with no real delay. It has a boiler reset for if you forget to turn it off. The temperature is remarkable stable, considering it has no PID. 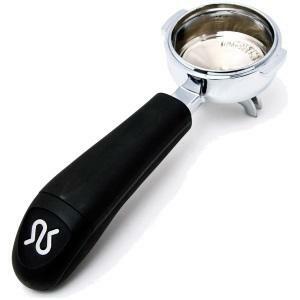 It works well, is simple to use, and makes a great espresso. For the price there is nothing we feel that is near as good. If you are of the clan of people that believe milk needs to be added to coffee, then there is typically a 2 minute delay between moving from steam pre to espresso per, unless you want to burn the espresso. Not to preach but this is an espresso machine. Espresso is coffee not milk. You need a good grinder to get the most of this machine. This is a little like saying its best feature is its worst. It is a proper espresso machine. No thermoblocks, or pressurized baskets or fancy trickery needed, so you need to have a basic understanding of espresso brewing. We recommend the Baratza Sette 270. If you are in Cape Town we install. For all installation we will provide 500g of one of our coffees, and a 58mm BrewTool or Rancilio tamper (depending on stock).